This regal, Italian Renaissance-style luxury rental building is a true historic landmark on Manhattan’s prestigious Upper West Side. 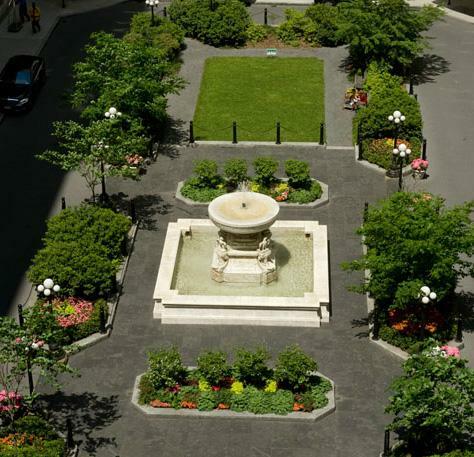 Located at 225 West 86th Street, the Belnord spans an entire city block and contains its own beautifully landscaped courtyard that once allowed for horse-and-buggy access. Completed in 1908, the architects took great care with every architectural detail, including an impressive arched entrance and handcrafted stone sculptures that adorn the exterior. 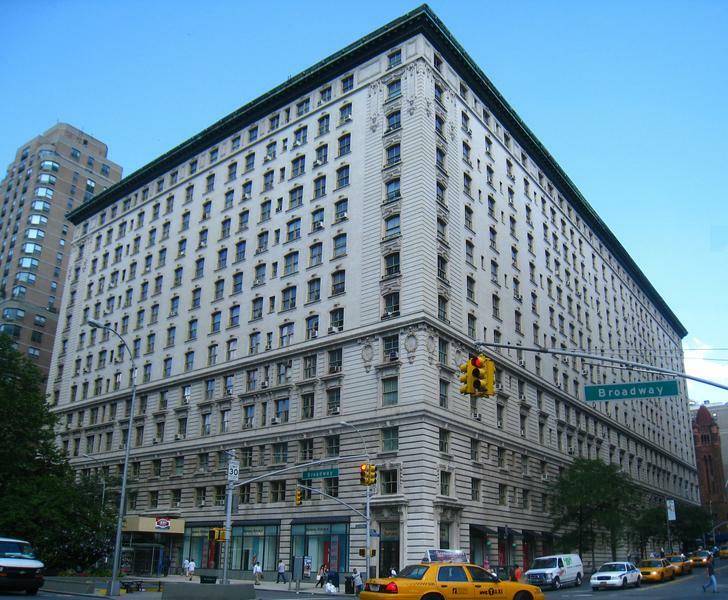 The Belnord is a vanguard building that sets the standard for classic pre-war mid-rises in Manhattan. After undergoing extensive renovations, the rental apartments in the Belnord contain all the best aspects of today’s high-end luxury apartments yet still retain all of their classic pre-war aesthetics. 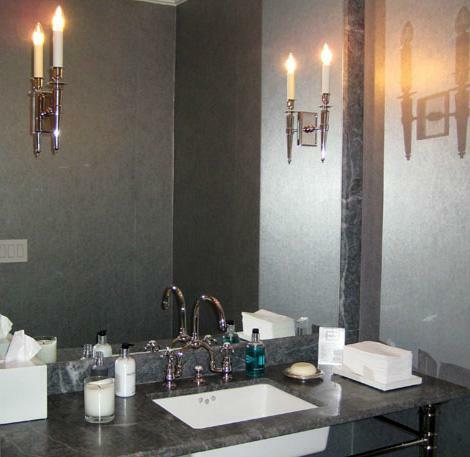 Gary Barnett, the president of Extell Development, used skilled artisans to add high-end finishes while ensuring that the European flavor of each apartment was kept intact. 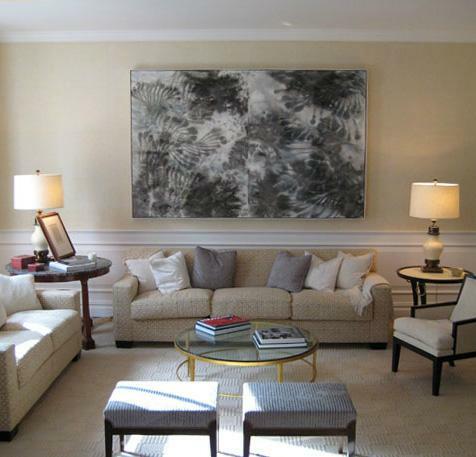 Each room has spacious proportions, high ceilings, and beautiful floor inlays, and decorative moldings add an air of sophistication that is hard to find in Manhattan’s current luxury rental listings. Multiple exposures allow for ample amounts of natural light. The custom-designed gourmet kitchens blend seamlessly with the living room, complementing the classic look with a modern touch. 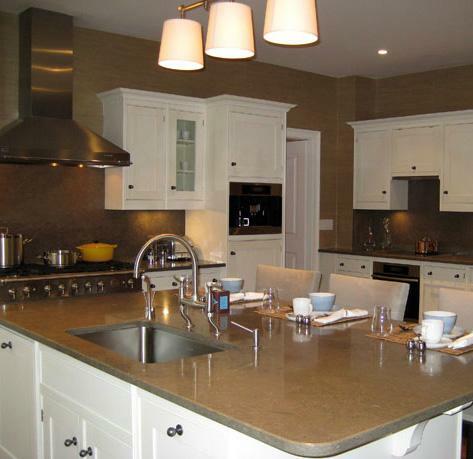 Additional features include central-air conditioning and imported stone bathroom fixtures. The courtyard designed for horse-and-buggies is used today for exclusive pick-up and drop-off service. The 24hour doorman and concierge create a very secure environment for all residents. 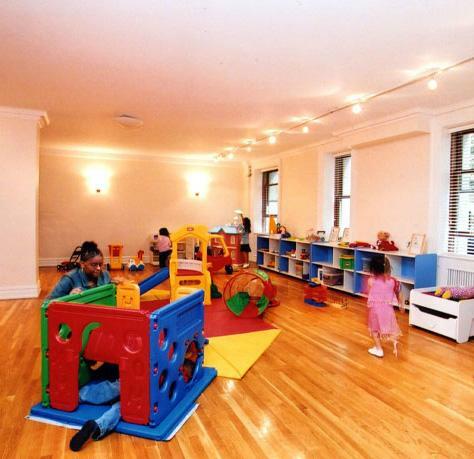 The Belnord features a playroom for children between 1 and 5 years old that is also used for a community space; the adjacent kitchen makes it an ideal place for catered events. 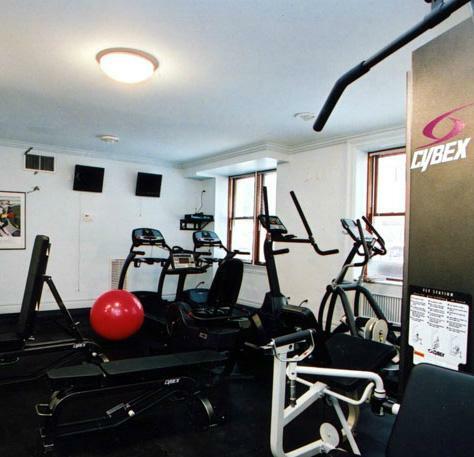 The Belnord also contains a fitness center that boasts state-of-the-art machines and is open 24-hours-a-day. Outside, residents will enjoy the close proximity to both Riverside Park and Central Park, as well as the multiple historical landmarks nearby. 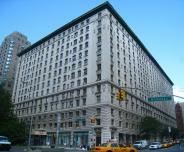 The Upper West Side also has some of the best dining and retail options in Manhattan. The 1 train subway stop is directly adjacent to the Belnord, and the B and C trains are close by as well. I would like information on apartments in The Belnord. Please contact me ASAP.